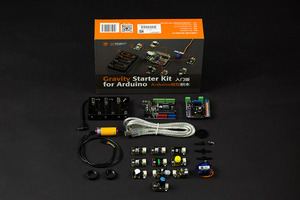 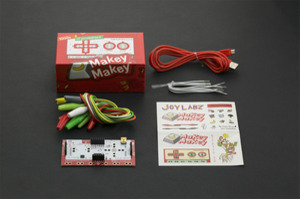 If you want to start playing with sensors, this sensor kit for arduino will be the perfect choice for you to get started. 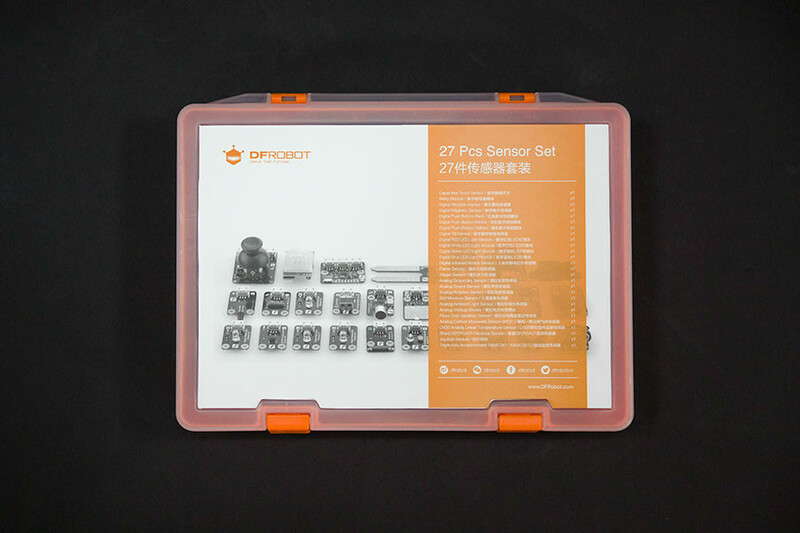 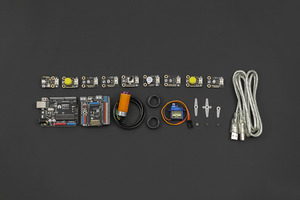 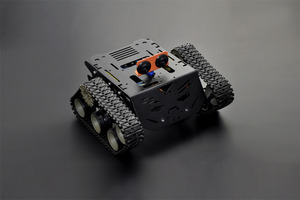 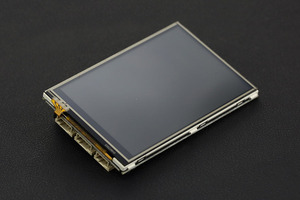 It comes with bundle of the most popular DFRobot sensors such as light sensors, gas sensors, sound sensors, touch sensors, distance sensor, accelerometer and lots more which gives unlimited possibility to sense the physical world on your embedded devices. 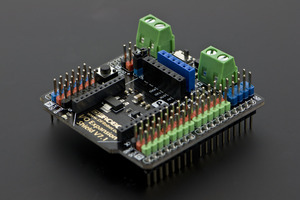 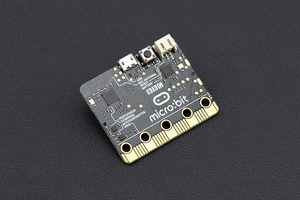 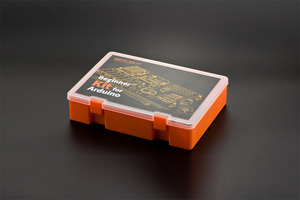 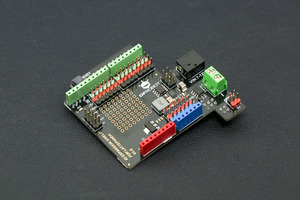 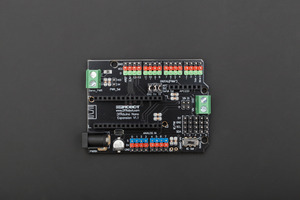 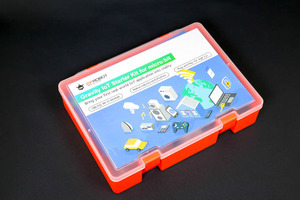 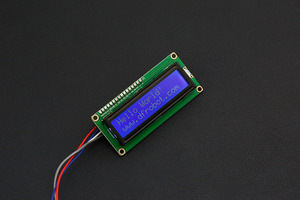 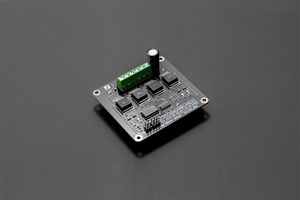 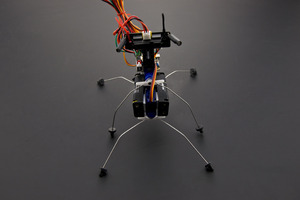 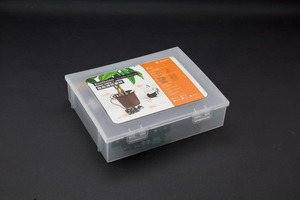 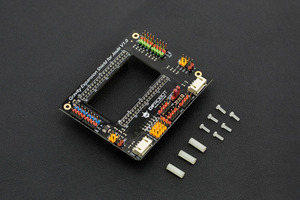 To connect these sensors to Arduino, we suggest to use our Gravity: Audino IO expansion shield which has color coded pins that provides a much easier way to link sensors to microcontroller. 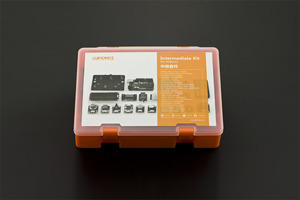 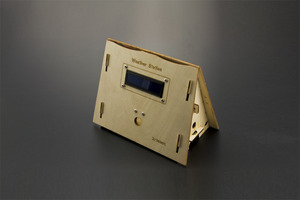 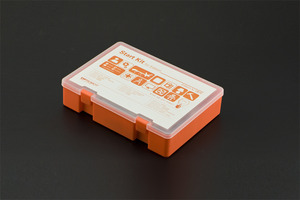 For further information check each device documentation on the shipping list link.